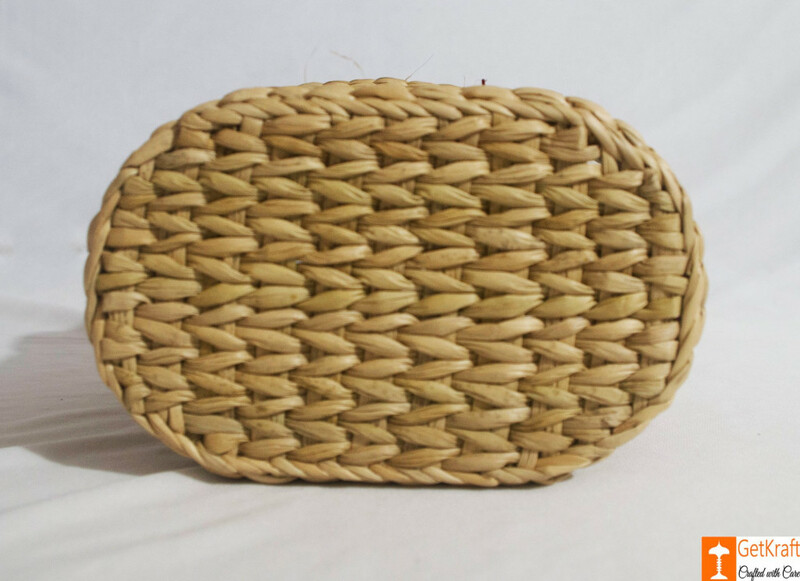 Made from Kauna grass(Water Reed) this Handmade Handbag is Perfect for your Daily Chores. 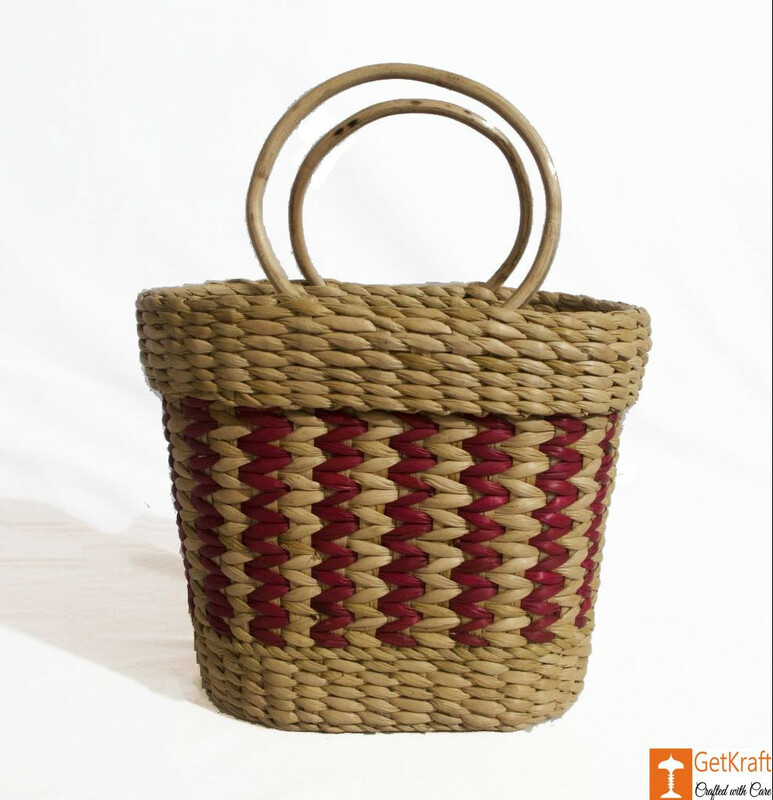 Grab it and go out to buy your regular needs or decorate your home with it for a show, this bag fulfills all your needs. 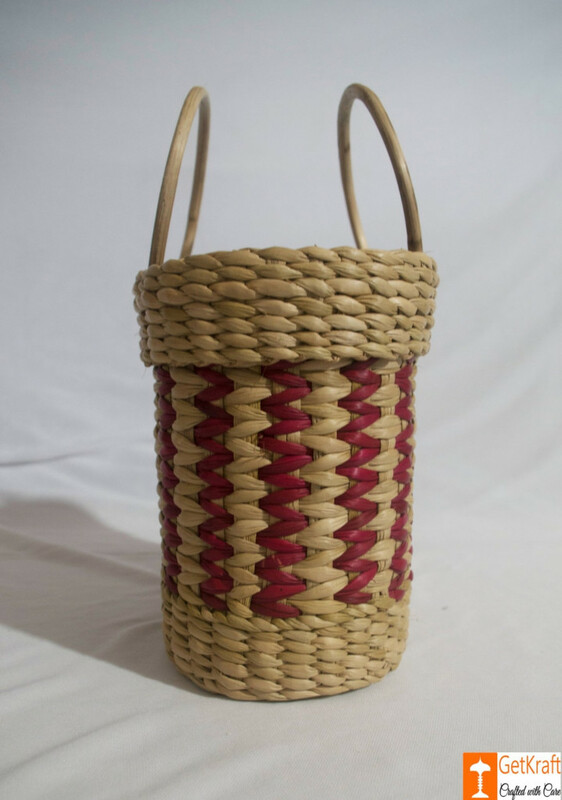 This Carrier Mini Bag is perfectly crafted out of the finest of materials to ensure a long term use. A great accessory for your day to day use. It is easy to carry with ample space.